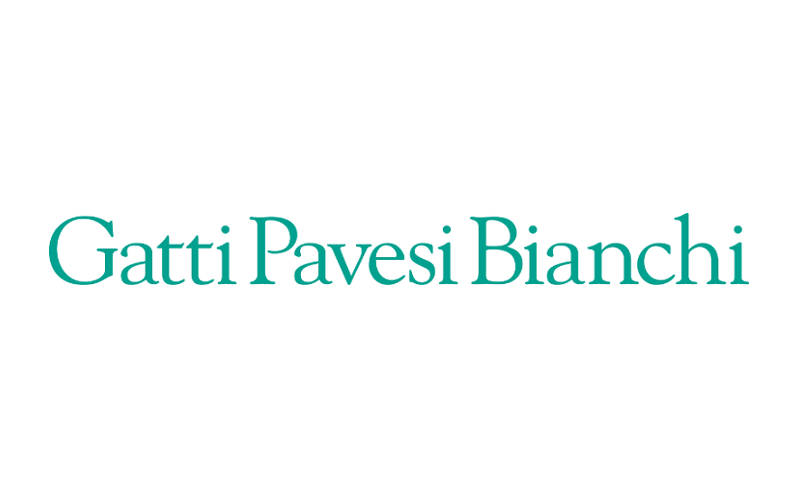 Gatti Pavesi Bianchi is a leading top tier law firm recognized throughout the business environment with offices in Milan and Rome. Specializing in corporate, commercial and financial-market law and ranks among the main organizations in Italy regarding particularly complex extraordinary corporate finance operations in M&A (mainly involving major private equity firms), capital market, equity and debt restructuring. For over 30 years, the firm has been involved in the structuring and carrying-out of complex deals both locally and cross-border, which have radically changed the Italian economic scenario. When assisting key Italian and international players, the firm has taken on a crucial role in transforming the entrepreneurial, financial and legal market in Italy. Innovation is what distinguishes our firm characterizing Gatti Pavesi Bianchi towards a domestic, international and cross-border environment. The innovations introduced have become paradigms in Italian corporate law. The firm has structured and completed the first privatization in Italy, the first listing of an Italian company on the New York Stock Exchange and the incorporation of the first SPAC (Special Purpose Acquisition Vehicle) governed by Italian law. At PwC, our purpose is to build trust in society and solve important problems. We’re a network of firms in 158 countries with more than 236,000 people who are committed to delivering quality in assurance, advisory and tax services. 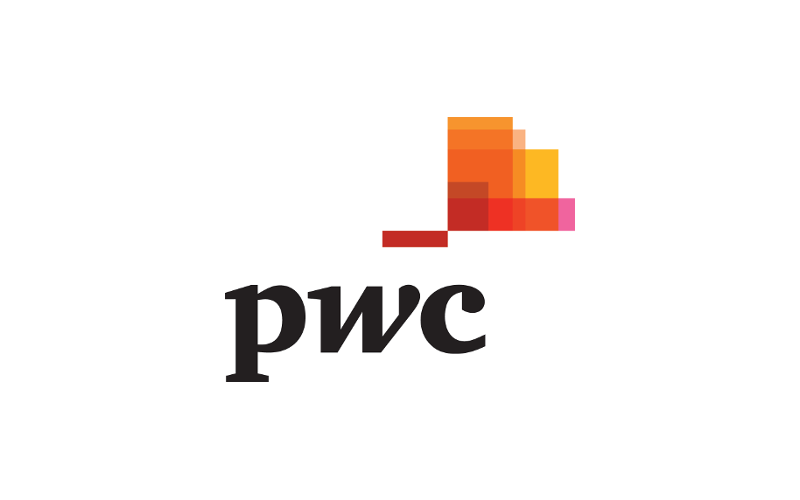 PwC also provides business, financial and transaction services to corporate firms, private equity houses and financial investors helping them throughout the M&A process. PwC Italy has offices in 23 cities and is able to draw upon the capabilities and expertise of more than 5.000 people. Fineurop Soditic is an independent corporate finance boutique established in 1998. Its activities range from mergers and acquisitions to debt advisory and acquisition financing. Headquartered in Milan, Fineurop Soditic has an extensive international network and it has successfully concluded over 400 domestic and cross border transactions, with family owned businesses, large corporates and private equity firms. 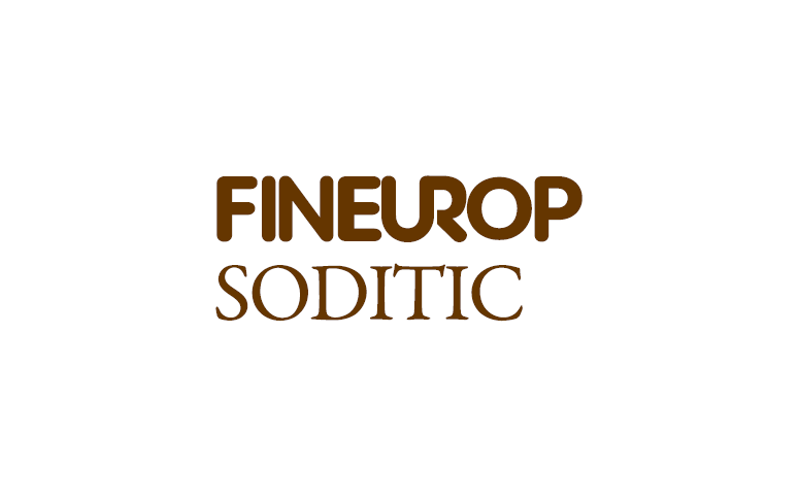 Fineurop Soditic has established a position as a leading player in the Italian market with a particular focus on mid-sized businesses. It is an Associate Member of AIFI (Italian Venture Capital and Private Equity Association) and of the World M&A Alliance (international cooperation of independent M&A advisory firms). 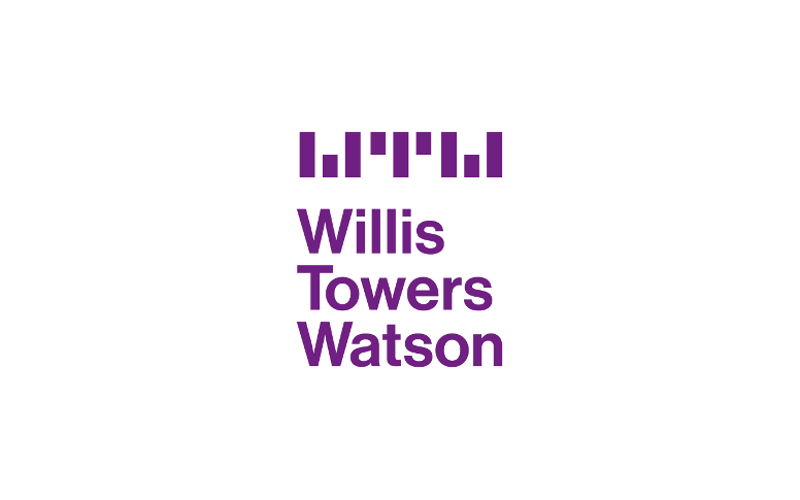 Willis Towers Watson helps organizations in all industries evaluate the strategic rationale and potential candidates for a deal, assess the potential costs and risks, and address the full range of integration issues — from identifying leaders, retaining key talent and harmonizing workplace programs, to managing the entire change process. Our insurance consulting services, which are based on our deep industry knowledge and quantitative expertise, focus on raising capital, conducting due diligence and restructuring.